Paul Bellow writes LitRPG books and publishes LitRPG Forum and LitRPG Reads. The first of the Tower of Gates LitRPG Saga (Hack) can be found at Amazon. 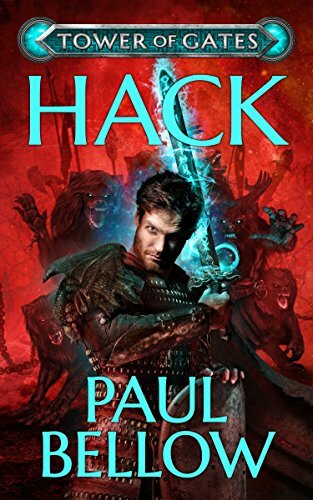 Hack is the first book of the Tower of Gates LitRPG Saga. Previously published as the first half of Goblin. Extensive rewritten and professionally edited. Enjoy.